I had never used a pump before and didn’t even know what I needed to know. But this booklet covers it all. 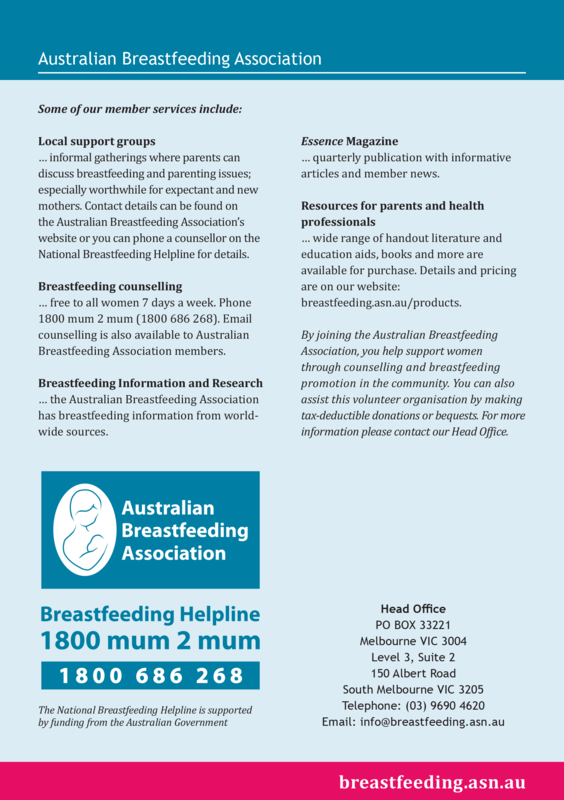 From how breasts work and how to express, choosing a pump to hire/buy, and how to store and feed baby the expressed milk etc. A fantastic resource.